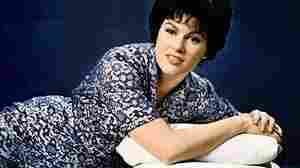 September 19, 2007  News & Notes editor Cory Turner serves up this week's staff song pick: Patsy Cline's "Leaving On Your Mind." This is Turner's last week with the show. 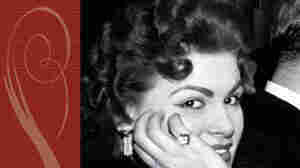 August 30, 2010  One of American popular music's great enigmas, says critic Ed Ward, is what would have happened to Patsy Cline's career if it had lasted longer. She was poised to revolutionize the role of the solo female singer, as well as Nashville's place in the music business, when she was killed in a plane crash. Decca has just released her complete recordings on an album called Sweet Dreams.